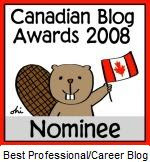 The 2012 Canadian Blog Awards winners have been announced, and we've been anointed by voters as Canada's Best Law Blog for the year. 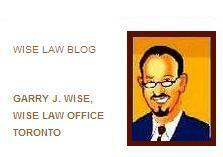 Thanks to everyone who voted for us, from all of us at Wise Law Blog. While we definitely try not to take the awards thing too seriously, it's a nice honour, and very much appreciated. 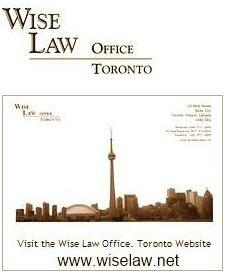 Congratulations to all winners, and to Slaw, the law blog category's runner-up (and by several country miles, Canada's most comprehensive online legal rag). And don't forget - it's 2012 ClawBie season too.